Audi India has launched the second generation RS5 Coupe in India at a price of Rs. 1,10,65,000 crore. 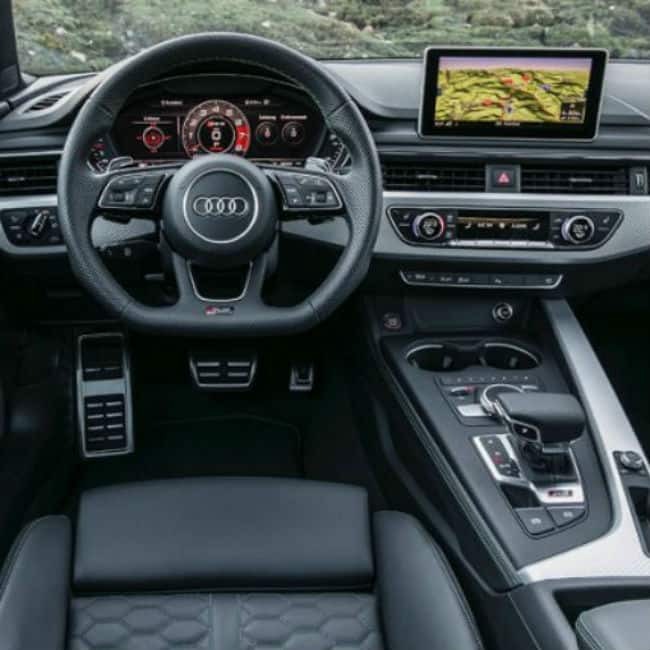 The safety and driver assistance features of the 2018 Audi RS5 Coupe include six airbags, ABS, EBD, electronic differential lock, traction control, electronic stability control with torque vectoring and park assist with rearview camera and parking system plus. From the inside, cabin of the sport coupe features RS sport seats with an optional honeycomb pattern in fine Nappa leather, and the flat-bottomed multifunction sports leather steering wheel. RS emblems can be found on the seats, the steering wheel, the sill panel strips and on the selector lever. Additionally, the RS5 also comes with Virtual ****pit with digital display. 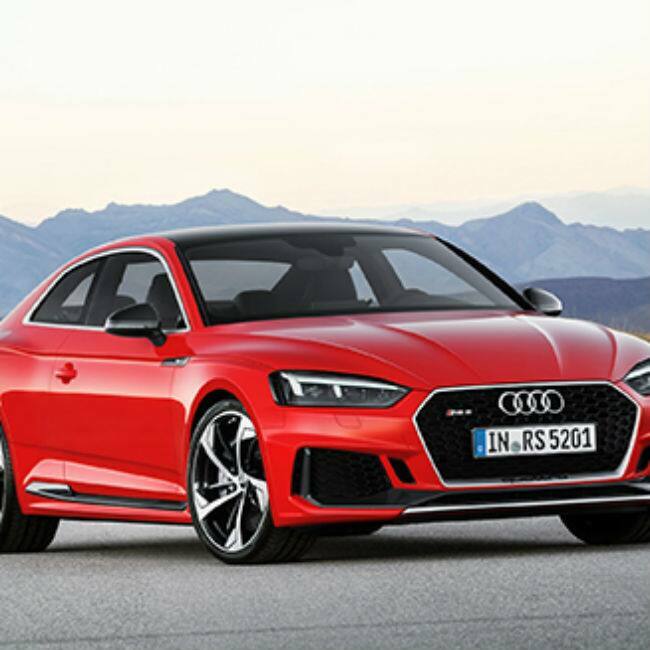 The 2018 RS5 Coupe is powered by a 2.9-litre biturbo V6 TFSI petrol engine which produces 456PS and 600Nm, powering all four wheels with quattro all-wheel drive (AWD) as standard. This claims 3.9 seconds to reach 100kmph from standstill. 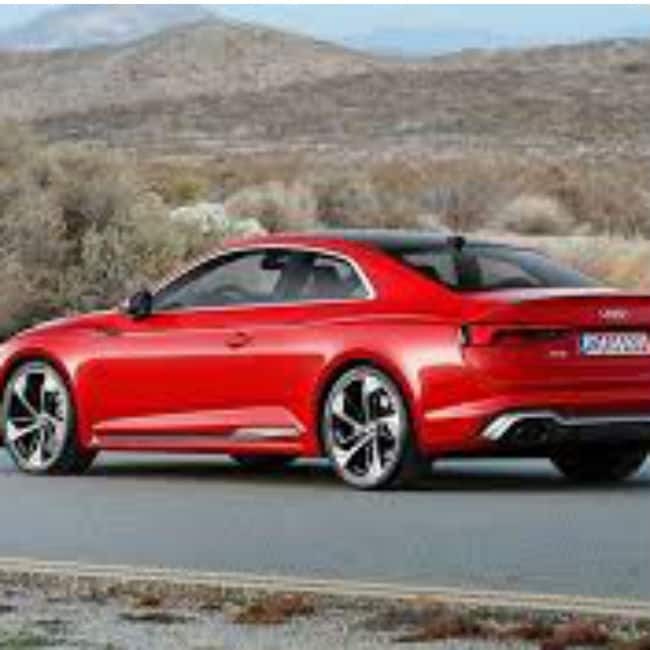 The Audi RS5 has a claimed top speed of 280kmph with the help of a 60kg lighter dynamic package, and is limited to 250kmph in standard form. 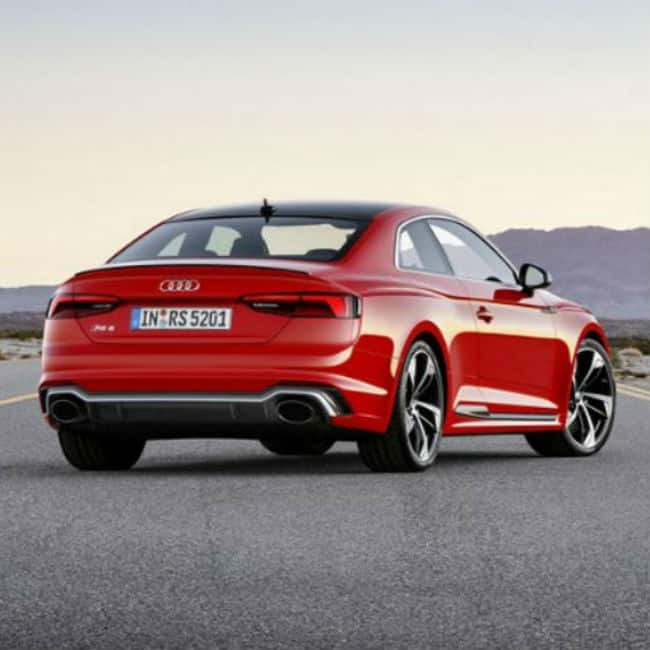 Audi RS5 Coupe is equipped with the optional carbon-fibre roof. The second generation model gets upgrades including sporty and aggressive bumpers with massive air intakes, larger front grille, Quattro blisters, Matrix LED headlamps, along with 19-inch wheels as standard. The 2018 Audi RS5 Coupe was launched by ace cricketer Virat Kohli, early this morning in Bengaluru, India. 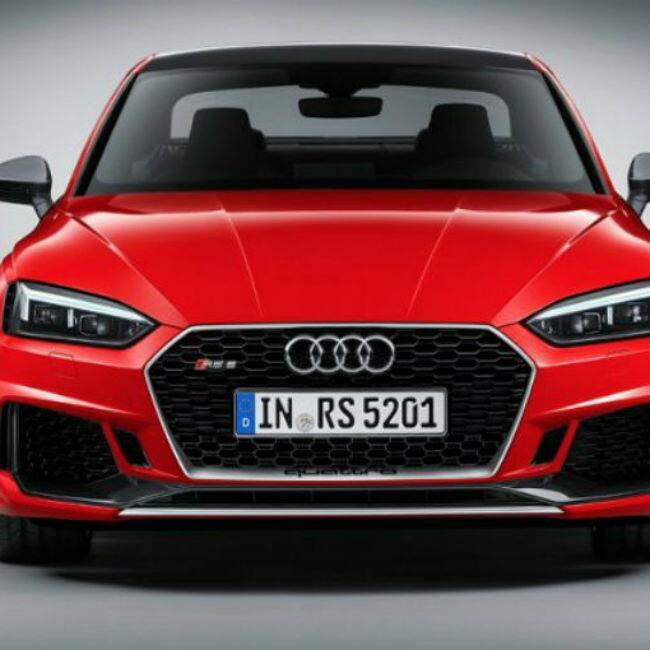 Audi RS5 Coupe 2018 has become the first model in India to have the RS design philosophy of Audi Sport. This is the second launch of Audi this year after the new generation Q5 SUV that arrived in January 2018.